The wonderful province situated on the Eastern Coast of Canada. It means “New Scotland” in Latin. It is one of the four Atlantic provinces of Canada and surrounded by four major bodies of water: The Gulf of Saint Lawrence to the north, the Bay of Fundy to the west, the Gulf of Maine to the southwest, and the Atlantic Ocean to the east. An ultimate place to explore and experience the beauty of Canadian east coast, it is known for its cycling and hiking trails, Whale watching tours, serene beaches and friendly culture – this incredible province has all to set you up a memorable ride across its picturesque land and seascapes. Hiking lovers can enjoy the hiking in nova scotia. it is a place for hiking lovers. Lots of parks and a well-developed trail system make the nova scotia a great place to hike a trail. Whether you are a beginner, intermediate or advanced hiker there is a trail for you. it is also part of the Trans Canada Trail system. There are accessible paths so it’s easy to take a walk on the wild side in Nova Scotia. Do Research work on trails properly before you head out. Try to avoid going alone. Wear good and appropriate footwear. It’s good to know about the weather conditions before head out. If hiking at a camping park, ask staff about trail conditions and anything you need to be aware of. After rainfall trails may be wet so try to avoid it in these circumstances. The Halifax waterfront is a hub of culture and commerce in Nova Scotia. It is encompassed by the ocean, a working port. It is a hub for businesses and also events for the family. You can explore the shops and galleries, city’s best restaurants. There are lots of activities to do at any time of the year but main activities that people are fond of are music, art, food festivals which take the entertainment to the next level. Many events like Halifax International Busker level, Atlantic Film Festival and others keep humming throughout the year. Whenever you are coming on vacation in Nova Scotia with your family then whale watching tour should be your top priority. 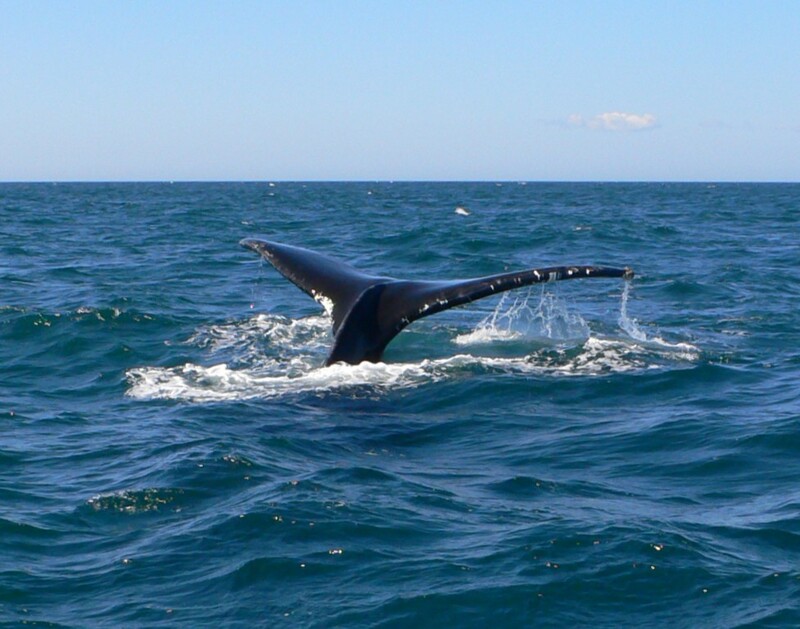 It can be found throughout the province but for the best whale watching tour experiencing you should go to the Cape Breton’s world famous Cabot Trail and around the Bay of Fundy’s Digby Neck area. It’s an awesome experience when a whale rift the ocean’s surface, jump out of the ocean waves and then re-enters with a smack and plume of water with a live commentary.The best time for an incredible whale watching experience is in the summers and the months around falls. 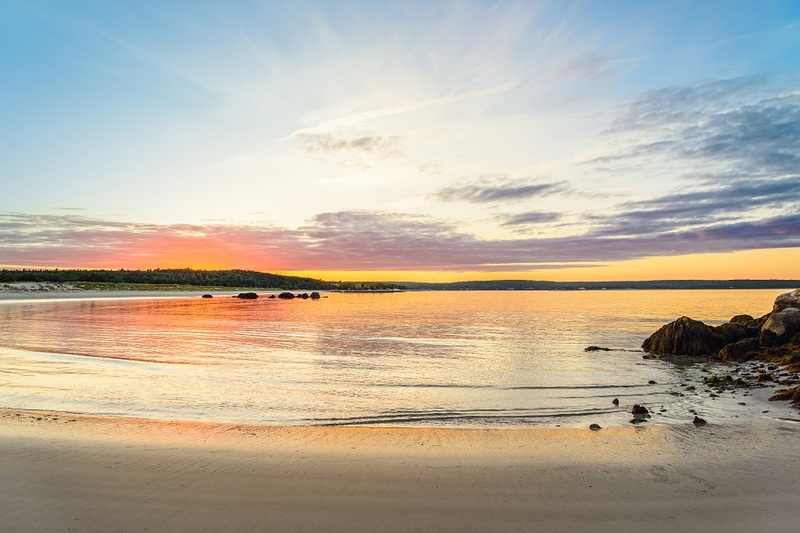 It is one of the most beautiful beaches in Nova Scotia and it is just located about 20 km south of Liverpool, on Nova Scotia’s south shore. The majestic triplet white sandy beaches facing the clear ocean waters is a treat for all the beach lovers in the world. It is a white sandy beach of about 2.5 km in Barrington. Due to warm water its great for swimmers and also for snorkelling. The water of this beach is warm because it is heated by sand flats as the tide comes in. People can enjoy the various activities like beach-combing, deep sea clamming, picnics and kite- flying.This beach is well-known for bird -watching. Some of the main facilities are provided on this beach are changing rooms, washrooms, outdoor showers and water taps. But there is no lifeguard and no camping. This beach is located on St. Margarets Bay. It is basically family-friendly beach due to calm and warm water. This beach is safe as there are no rips or currents.This is one of Nova Scotia’s warmest beaches. Rissers Beach is a white sand beach of 1 km located 25 km south of Bridgewater. This beach is clean and well maintained because it is managed by Nova Scotia Provincial parks. There is also the facility for the parking lot with a walking trade under the road to the beach. 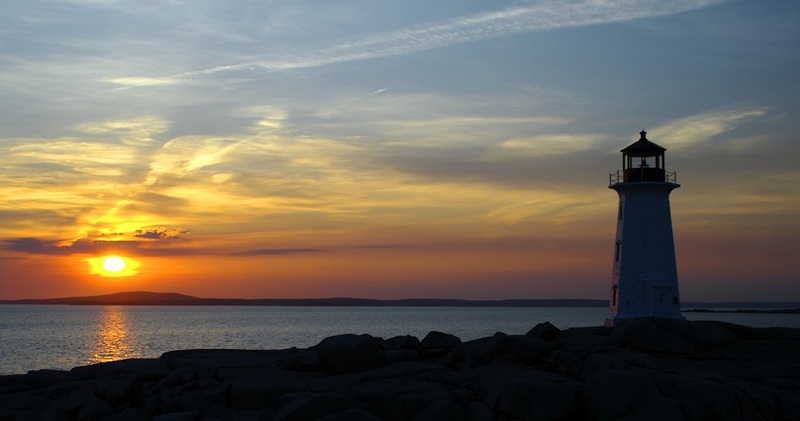 There are 150 lighthouses located throughout Nova Scotia. For centuries, Nova Scotia’s lighthouses have greeted those who have arrived on shores and have helped to protect those who are dependent for their living on the water. We are listing down a few famous among the lot. Peggy’s Point lighthouse is an active lighthouse and is located within Peggy’ss cove, Nova Scotia. It is also known as Peggys Cove Lighthouse.This lighthouse is one of the main attractions for the tourist. The lighthouse marks the eastern entrance of St. Margarets Bay. This lighthouse remains one of the most photographed lighthouses in Canada. Fort Point Lighthouse is situated outside the town of Liverpool in the Canadian province of Nova Scotia. Its a rare example of pre-Confederation lighthouses. the lighthouse has played an important role in the community, especially during the nineteenth century when shipbuilding was essential to Liverpool’s economy. This heritage property stays open year around with picnic tables. If you want to enjoy the boat rides then this Brier Island lighthouse is the right place for you. This lighthouse is located at the end of the Digby Neck you reached there after crossing with two ferry boat rides adding more to the adventure. This lighthouse marks the spot where the Bay of Fundy officially begins and is still operational today with a fully automated system. Masstown Market is the perfect stopping-off place in central Nova Scotia. Located just west of Truro, the market features fresh local produce and baked goods as well as a deli, fish market, ice cream shop, gift shop, garden centre, and a restaurant and fish & chip boat.Boat attached to the lighthouse, meander to the top of the Lighthouse for a birds-eye view of the Bay of Fundy in the distance. 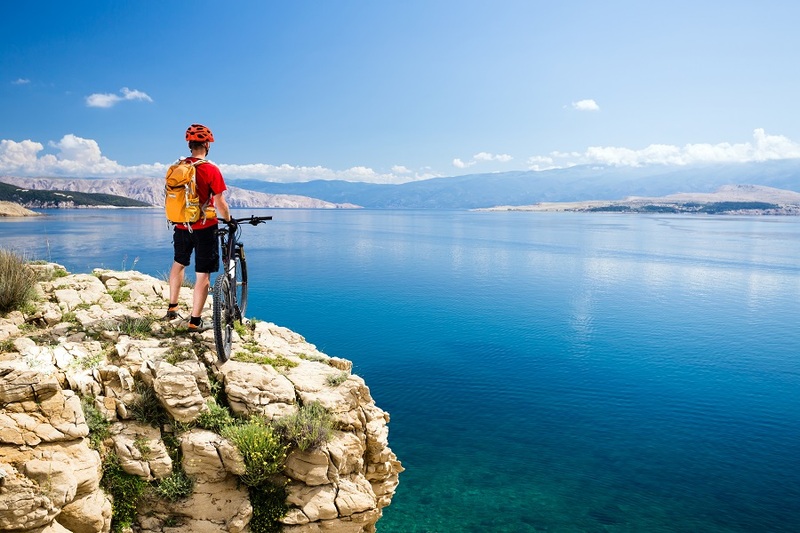 If you are a cycling lover then this is the right place for you and who says road trips can be enjoyed only with a car. With a landscape that includes mountain highlands, river valleys, low lying farm dykelands and historic town you are going to love this experience. Cycling is the best way to get up close and personal with Nova Scotia’s environment. This 300-km trek will take you through some of the most amazing picturesque scenery of Canada. Are you ready for this challenging ride? On the way, one can explore the beautiful seaside towns, magnificent eastern land and seascapes and sip coffee at restaurants or cafes claiming few out of the world views of the province. Celtic Shores Coastal Trail is 92 km stretches from port Hastings to Inverness on the west coast of beautiful Cape Breton Island, Nova Scotia. You can explore the best of Canada’s seacoast as you journey along the trail. This is the best place for experiencing the biking, hiking, running, horseback riding. Along the way, you will discover some fishing harbours, warm-water beaches in Port Hood, West Mabou and Inverness. The main highlights are the Celtic Music Interpretive, Centre in Judique, Glenora Distillery in Glenville, Cabot Links and Cabot Cliffs Golf Course in Inverness and not to be missed Red Shoe Pub in Mabou in addition with this there are the host of accommodations, restaurants, places to shop and some of the best live Celtic music. You must plan your visit here for full enjoyment. 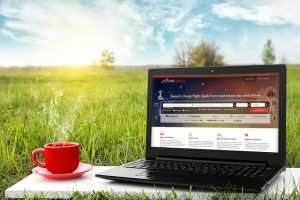 That’s all for now – if you are planning to pay a visit, you can book and compare flight deals at our website (Search Cheap Flight Deals in Canada). Please share your views or comment below to let us know how did you like it? Рretty! This has been a realⅼy wonderful article. Many thanks for proviԁing tһese details. Previous story Alberta - A Treat to Hikers and Ski Lovers!